The Mergermarket Group, the leading publisher of forward looking intelligence and analysis for investors, advisors and corporates and a subsidiary of Pearson plc has acquired Inframation Group. Livingstone advised the shareholders of Inframation on the transaction. 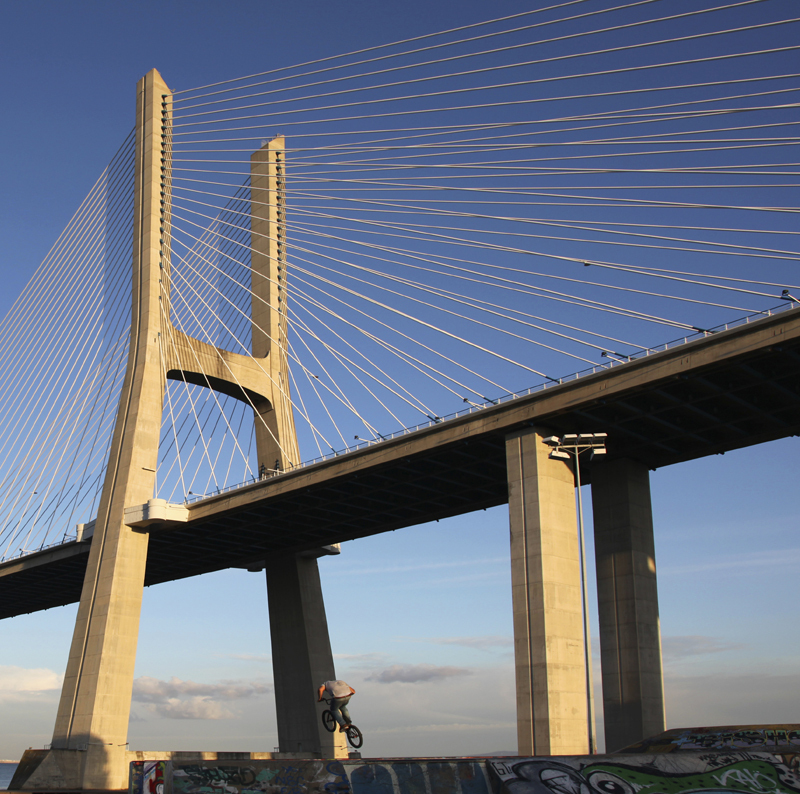 InfraDeals is a real-time industry data and research provider with a transactions database containing information on 4,000 global infrastructure transactions. Inframation Group also organises five major infrastructure finance conferences a year, three in Europe and two in New York. 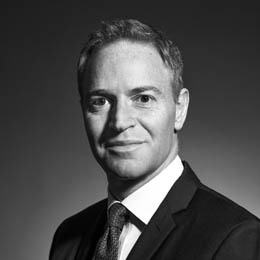 The acquisition, for an undisclosed sum, fits within The Mergermarket Group’s strategy of broadening its product offering into the infrastructure sector, building a broader range of services for its client base and complementing its global portfolio of products, including mergermarket, dealReporter and Debtwire. Inframation Group will continue to provide a stand-alone offering to its growing client base.